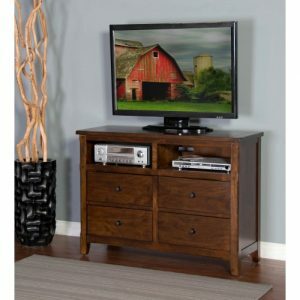 View cart “Santa Fe Media Chest” has been added to your cart. 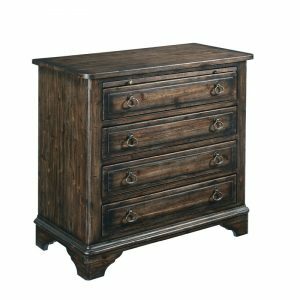 9 Drawer Chest. Solid Cherry with African Hardwood Inlays. 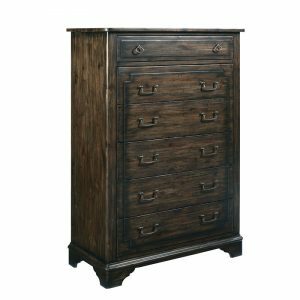 This 9 drawer chest has the Exclusive Trend Manor No Wobble Smooth to Touch Drawers. Full Extension Drawers. 3 Slides Per Drawer for No wobble at Full Extension. 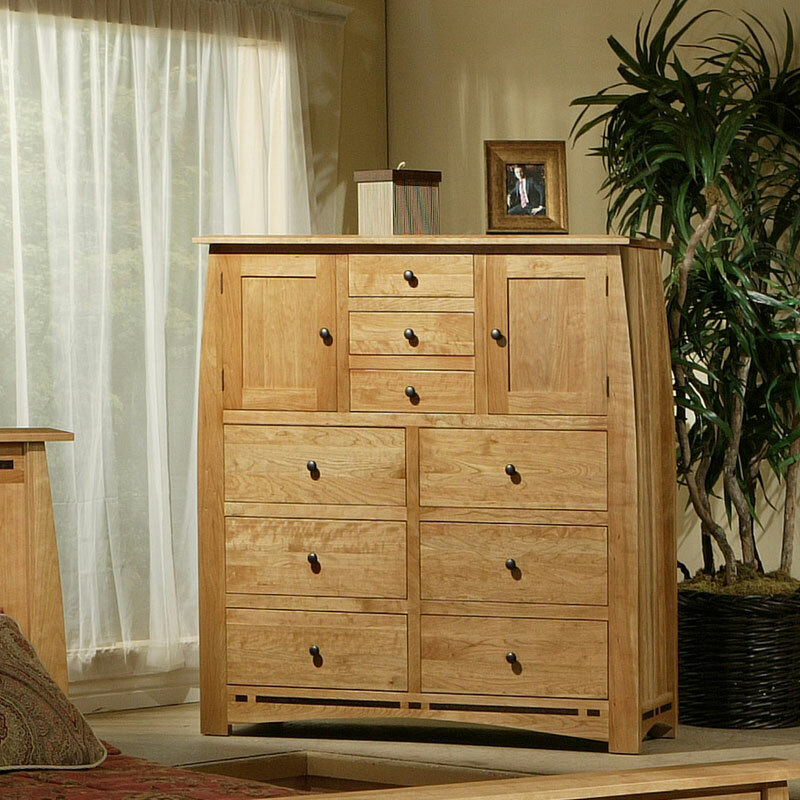 Solid Cherry Sides & Back for Strength. Hand Sanded English Dovetails for Smooth to the touch Construction.